With the warmer months on their way (hopefully), it’s natural for people to want to make sure their indoor and outdoor spaces are at their very best. 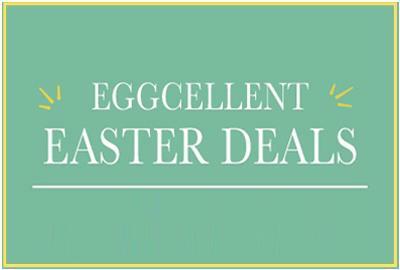 So to help we've got some amazing deals across our whole range in our Easter Deals promotion, and to coincide with the launch of some fantastic new porcelain floor & wall tiles you can get an additional 10% off all porcelain tiles this Easter by using discount code EASTER10. This offer will only run from Monday 15th April until Friday 26th April. We’ve recently added a contemporary selection of porcelain tiles suitable for use outdoors to our collection here at Stone Tile Company. 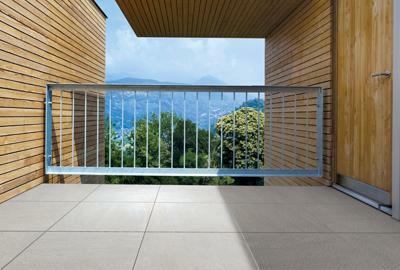 Creating a smooth and sleek outdoor space, these tiles are a great option for patios, walkways and more. Find out why outdoor porcelain tiles can work for you. When redecorating your home, one of the key considerations is the colour scheme you go for. It’s something of a deal-breaker. Get it right and your room will look fantastic. Get it wrong and things just won’t feel right. At Stone Tile Company, we have seen first-hand how great spaces can be made when stone tiles are used. We’ve seen beautiful colour schemes created, allowing for interior spaces brimming with style and sophistication. What makes Slate Tiles Great? 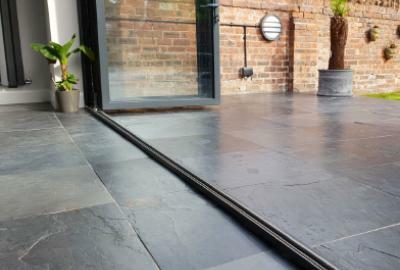 The beauty of slate tiles is their combination of striking aesthetics and impressive practicality. These tiles are flexible in how they can be used and can be used to tailor the vibe of a room or outdoor space with ease. Creating a contemporary aesthetic is a look many people aim for when they redecorate their homes. Keeping things fresh and clean stylistically is a must if this is the vibe and feel you’re aiming for. 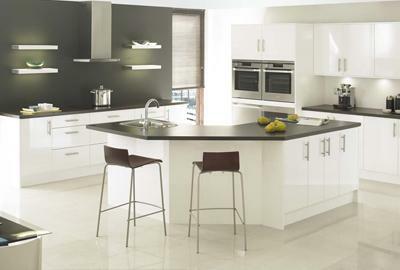 It’s all about a sleek, smooth style that helps bring a relaxed atmosphere to any space. This is where your selection of wall and floor tiles becomes so important. 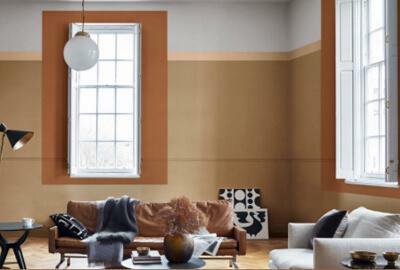 Fancy lessening those winter blues this year by reworking a room of your home? 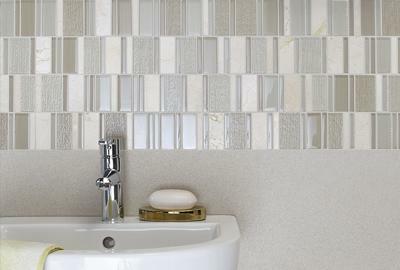 If so, you will be pleased to hear that at Stone Tile Company has a huge selection of wall tiles and floor tiles available at discounted prices. 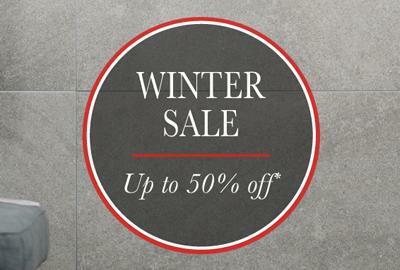 It’s all part of our Winter Sale, as we look to help our customers make the best start to 2019 while saving money at the same time. 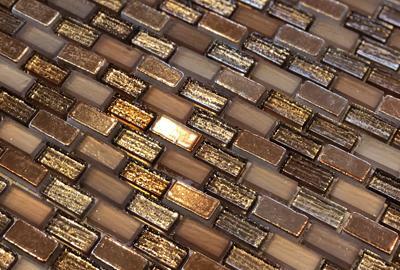 A new year is coming and that means there will be plenty of new tile trends emerging. We’ve already looked back on 2018 at some of the most popular tiles, and now it’s time to look forward. 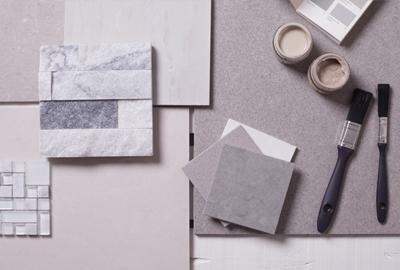 We think 2019 will be the year of fusing styles, and have therefore put together this list of 6 tiles we feel are set to dominate. 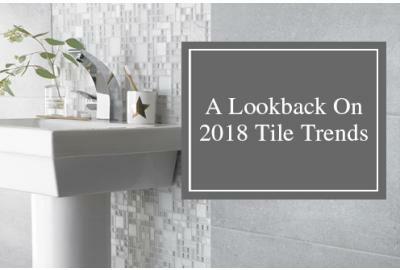 2018 has flown by, leaving its mark with many unique and stunning tile trends coming to the fore. We’ve seen the rise of marvelous mosaic tiles, beautiful black slate tiles and polished porcelain tiles. So as we head towards the end of the year, we’ve taken a look back at some of the most popular tile trends seen over the past 12 months. Black Friday is now a global phenomenon. Having branched out from being an exclusively American event, Black Friday today is one of the biggest shopping events of the year as stores across the UK slash prices and shoppers look for bargains.